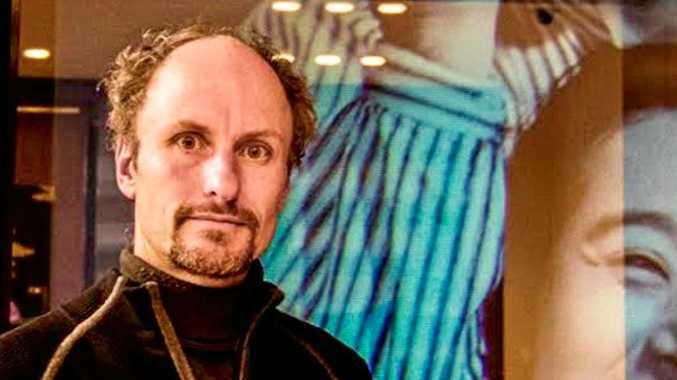 THE origins of Australia's next great war movie might have been set in motion in Coffs Harbour. When Russell Crowe stepped out to commemorate Anzac Day at the local dawn service with key players in the Australian film industry it was obvious a movie was in the making. After a curious wait, Russell this week confirmed his directorial debut is in pre-production. Filming of the World War I drama The Water Diviner is set to commence soon, Crowe confirmed. Set in Turkey in 1919 it tells the story of a New Zealand father who searches for his two sons, missing since the battle of Gallipoli. Russell will also star in the movie. He says he chose himself to play the lead role without auditioning. "I refused to (audition), based on the director's familiarity with my past work," Crowe said. "It was probably time (to direct) 10 years ago. "But if you're engaged in making movies as a career then you have to work within cycles that come up," he said while promoting the film Man of Steel. "It's not that far away. The project is based on a screenplay by Andrew Knight and Andrew Anastasios. 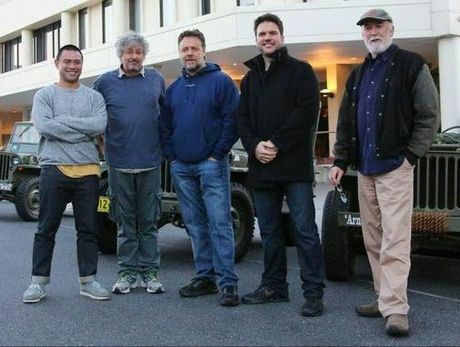 The men who posed with Russell for a press photograph at the recent Coffs Harbour dawn service - Troy Lum from Hopscotch Films, cinematographer Andrew Lesnie, Russell's production partner Keith Rodger and Andrew Mason, are rumoured to be involved in the making of the film.